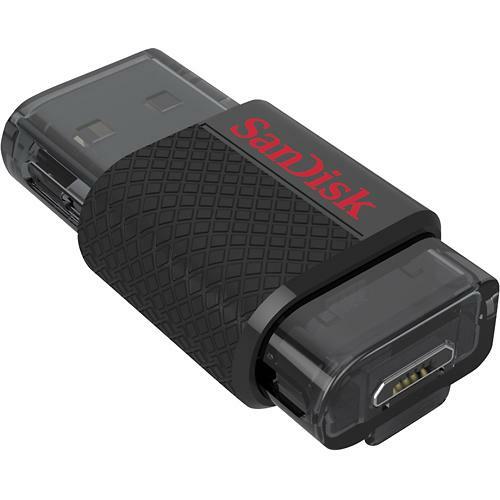 Today you can buy a 64GB SanDisk USB 2.0 OTG flash drive for just under $19. Hey Android TV fans: have you checked out our review of the NVIDIA SHIELD? You should. We worked really hard on it, and it's kind of being blown away by all this Google I/O news. Two things that the SHIELD Android TV can do that the Nexus Player can't are accessing external storage via USB and broadcasting audio over Bluetooth (with the extra remote). 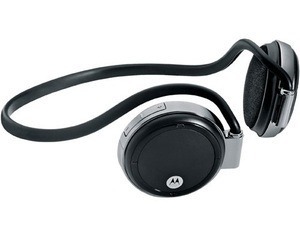 But if you flash the Android M developer preview to your Nexus Player, you can access both of those things! Are you a new owner of the Samsung Galaxy S6 and have expandable storage withdrawal? Maybe things aren't so bad, since Best Buy is running a killer deal on a tiny flash drive that will plug straight into your phone. Of course, the main negative to a microUSB device would be the difficulty getting files onto it, but there's an easy way to deal with that: this one also has a standard USB plugin. 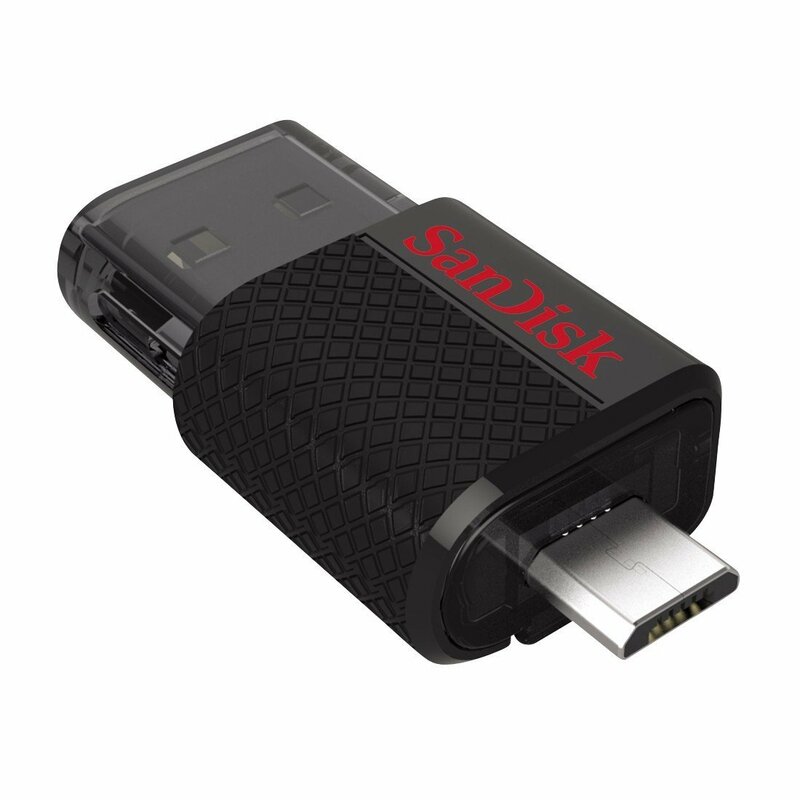 SanDisk is announcing a new product today, the Ultra Dual USB Drive, or Dual Drive for short. It's not the only USB key with both a USB and microUSB plug, but this is not exactly a saturated product category either. 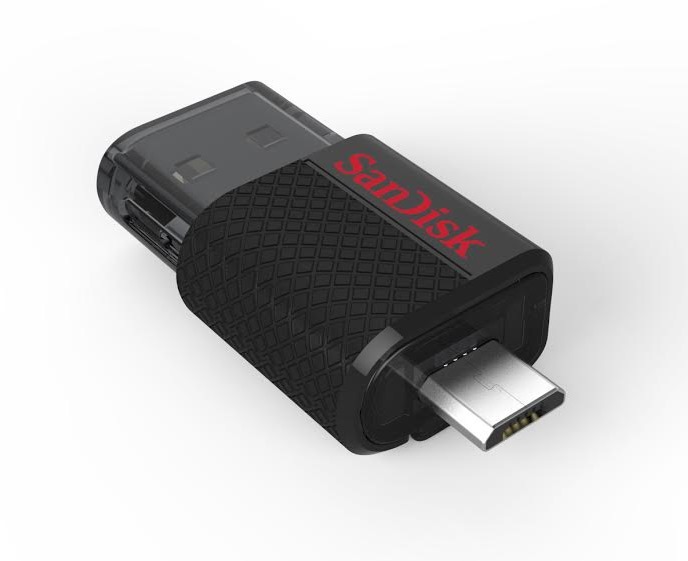 The Dual Drive has a super-compact form factor and should support most Android devices without issue. We got a unit to take a look at a little early, so let's get up close and personal. At the RCA booth today we got a quick glimpseat something they're working on. 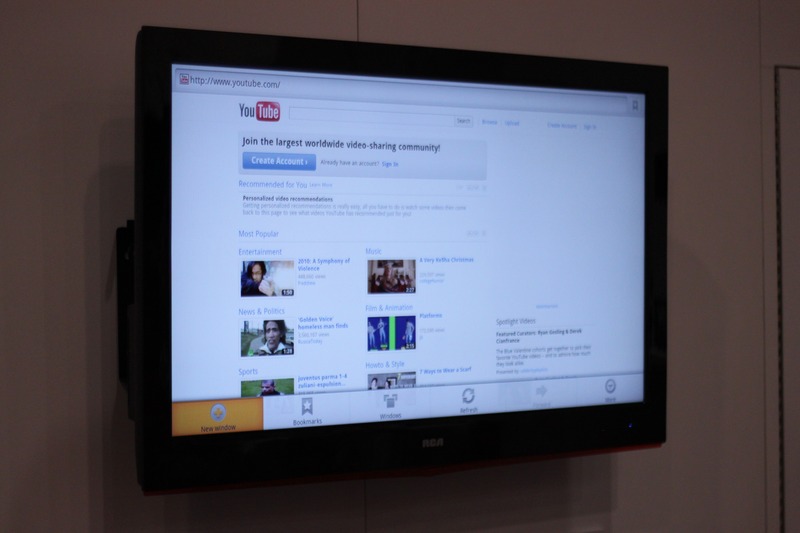 It's a 42" full HD TV, that runs Android 2.2 at the same time. The OS can be controlled from the TV's remote or with what looked strikingly similar to the Brando Rii Bluetooth keyboard. The UI is a custom media-centric launcher which allows you to view images and videos on the large screen. Around the back we found a USB port which indicates that you should be able to play external media from your own storage devices.